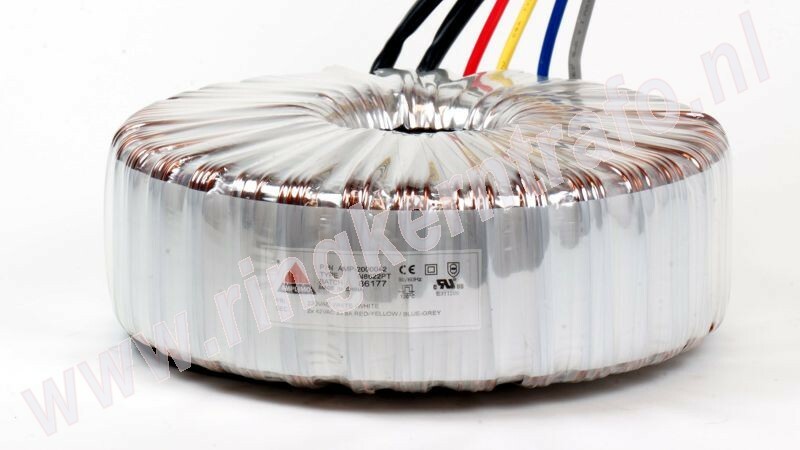 Here you can order your TOROIDAL TRANSFORMER and more products quick and secure via our online shop. Our complete standard product range can be ordered easily. All products are in stock and therefore orders will be shipped within 24 hours after payment. If you cannot find the items you are looking for, or if you have special demands, please don't hesitate to contact us by phone, fax or email.